Submerged in EDM before the turn of the millennium, Turtlematt’s foundation in EDM was inspired from the dancefloor up. He coordinated his first event in 2002, launched ‘Turtle Productions’ in 2005, and started rockin’ dancefloors with U.S. Hardhouse in 2007. 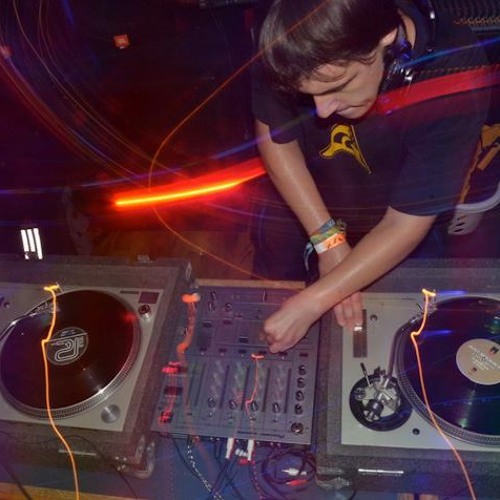 Since, Turtlematt has toured the nation with his innovative all vinyl sessions of house, breaks, and DNB. sharing stage with legends Paul Johnson, Stacy Kidd, DJ Micro, DJ Shortee, DJ Venom, and Angel Alanis to name a few. All Vinyl, Long Mixing House Set! !